Home Is the 64-slice going to replace the 16-slice CT? For many years in the market, 16-slice CT scanners have been a popular instrument. 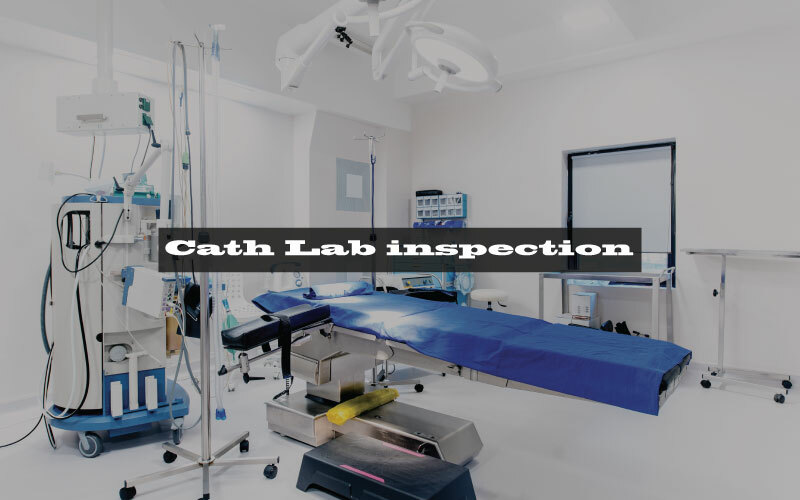 These systems were especially used for conducting multiple exams except for cardiac studies. However, with the introduction of refurbished 64-slice CT scanners, there has been a slight change to the system. With the advantage of improved detector capabilities, upward mobility, and even with the reconstruction of software algorithms, the 64-slice may just be the best choice for the industry as opposed to the traditional 16-slice models. The 16-slice CT scanners are still an excellent choice for conducting a variety of medical exams besides cardiac studies. These systems are also far more affordable than 64-slice CT scanning technology. 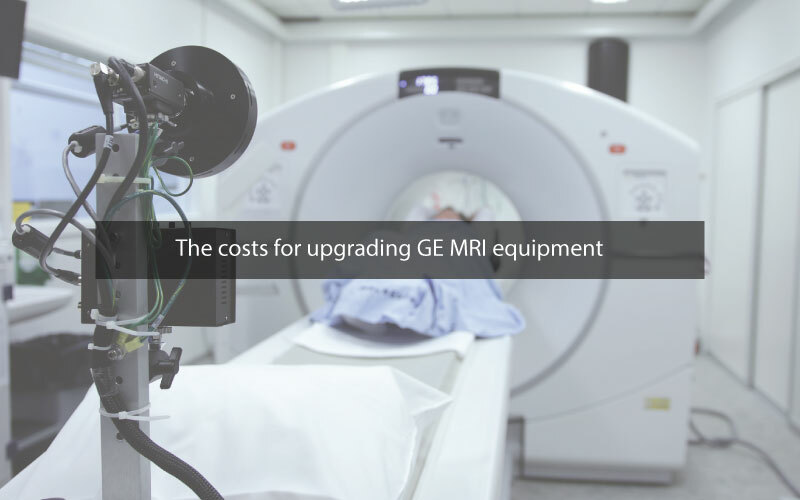 An average pricing study may find that the 16-slice CT scanner is a lot more affordable by being 30-40 percent cheaper than the 64-slice CT. Additionally, it is found that the maintenance cost of 16-slice CT scanners is around 30 percent lower, on an annual basis. However, when it comes to refurbishment, fortunately, the process is equal for both choices. When considering the current trends in the market, it looks as though it will be quite some time until the 64-slice attempts to overtake the 16-slice as the most used CT type in the market. The reason or this is because many hospitals (especially in rural areas) are trying to collaborate to create an integrated delivery network for feeding into the more urban larger hospitals. With that being said, patients that experience heart attacks or strokes in rural areas would be sent to the urban area hospitals. The rural areas may typically rely on 16-slice CT scanners. This would mean that the 64-slice CT scanners would be left to the larger hospitals. 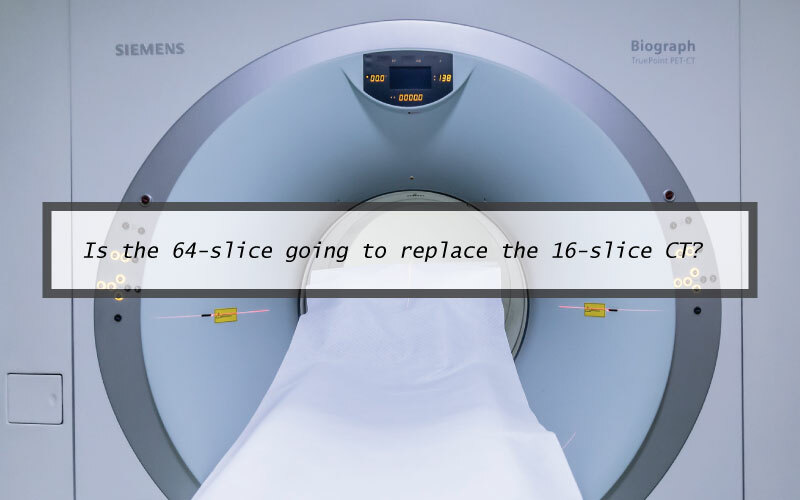 If your medical facility is still unsure about whether you prefer a 16-slice such as the GE CT scanner 16 slice or a 64-slice, contact one of Amber USA’s experts for more information regarding your purchase. 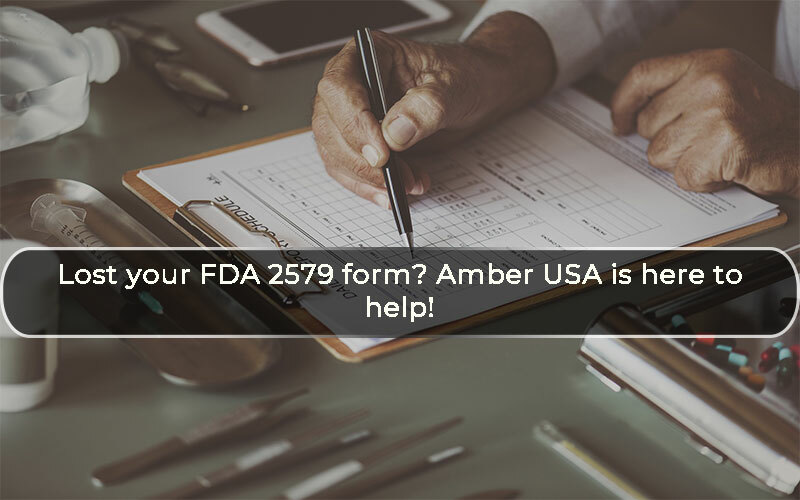 Amber USA is a longstanding firm with a reputation for issuing a variety of used and refurbished medical imaging equipment at affordable prices. Contact Amber USA now for more information.